As 2016 slowly begins to wind down, our ROCKstar of the Month for November is none other than our Talent Director, Travis Rose! 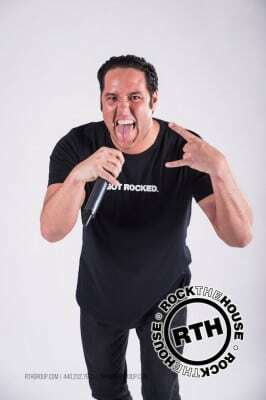 Also acting as one of our finest Lead Entertainers, Travis has been a part of the Rock The House team for almost 5 years. 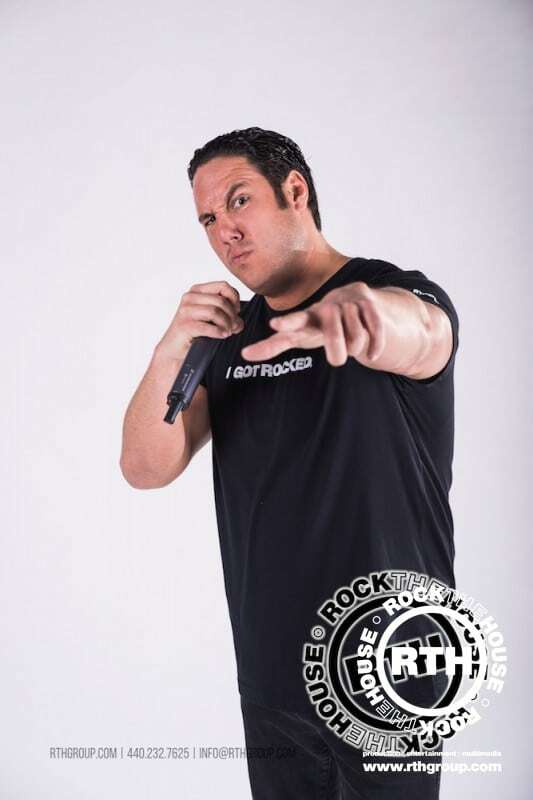 Born to perform, Travis has been rocking stages since he was only 3 years old! This trend only continued over time, as Travis began DJing during his college years at Bowling Green State University. After completing his undergrad at BGSU, Rose continued to pursue his academic studies at Lake Erie College, where he would go on to earn his Masters Degree in Business. 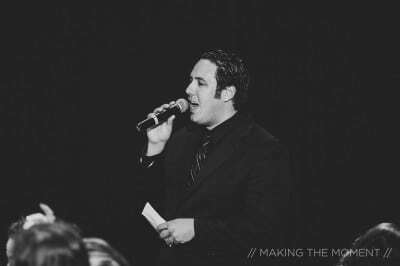 Aside from entertaining and supervising our entertainers, Travis has done nearly every job in the company at some point or another. Favorite Artist(s)? Kanye West, but believes Michael Jackson is the most influential musician in history. Pre/Post Event Snack? Sugar-free Red Bull is always a go-to before a show, but afterward you can catch him heading to Taco Bell for Fourth Meal. 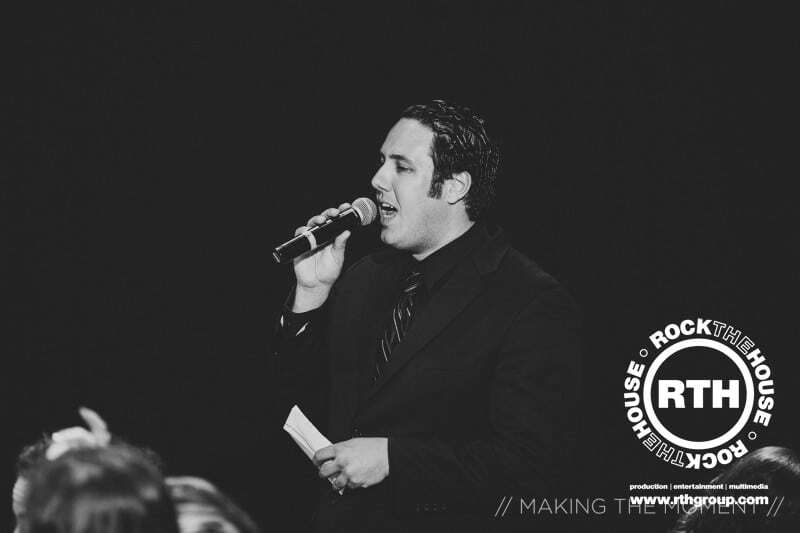 Travis has been a great employee throughout his time at Rock The House, and it is clear that his influence on our company has been a positive one. We wish Travis Rose the best on his future ventures, but are happy to say that he will still be working as one of our finest entertainers! That means no worries if you’re interested in working with Travis for your next event.. Just contact our team of event professionals today to get started! 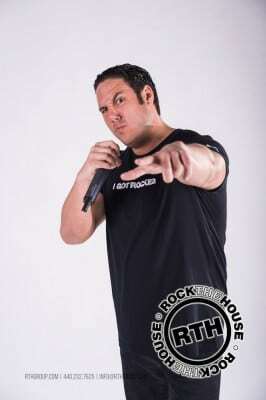 Photos courtesy of Making The Moment Photography and the Rock The House Photo Archive.